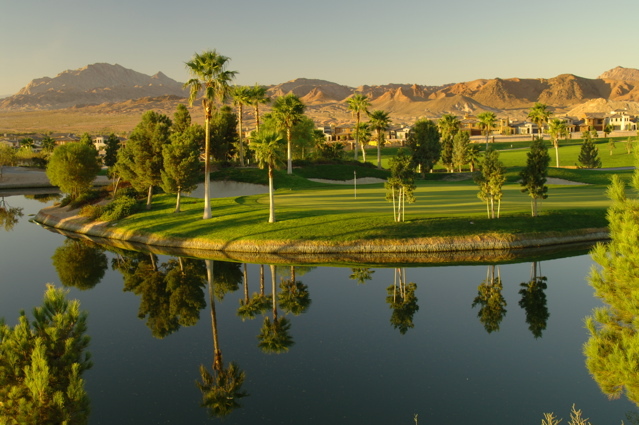 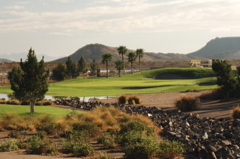 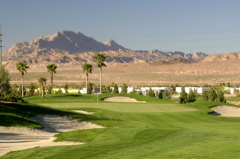 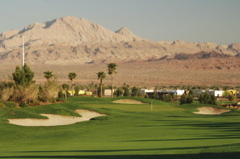 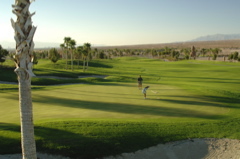 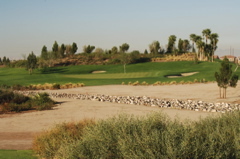 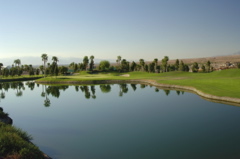 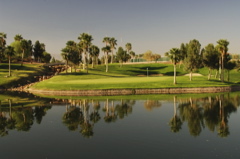 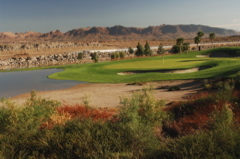 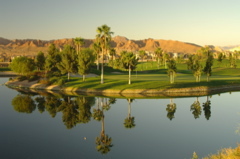 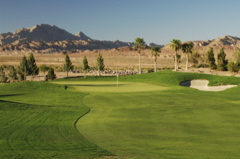 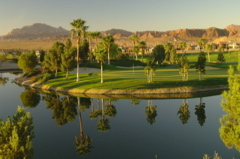 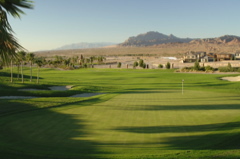 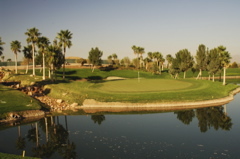 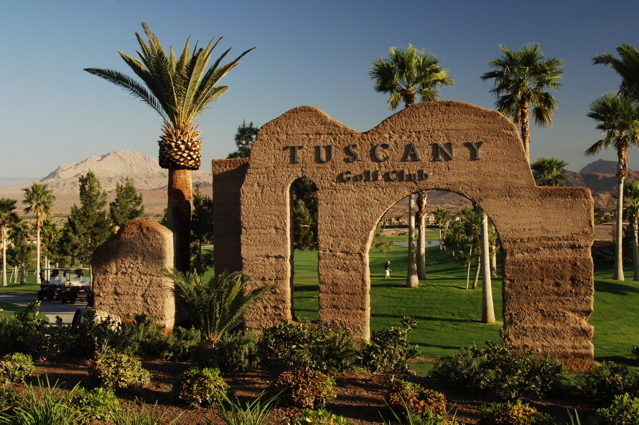 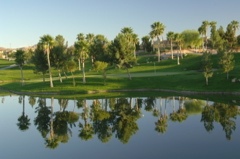 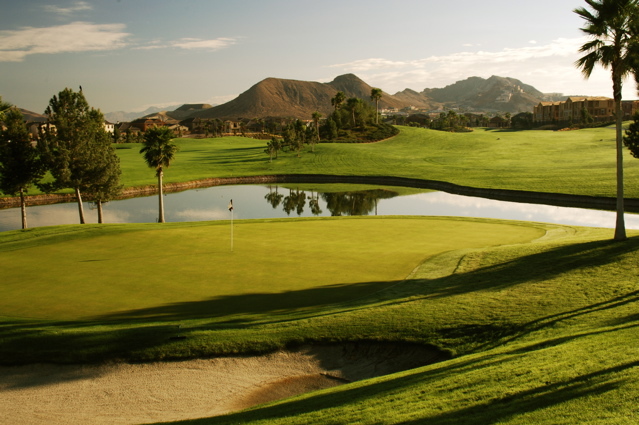 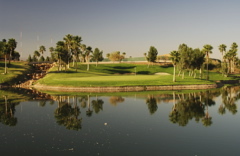 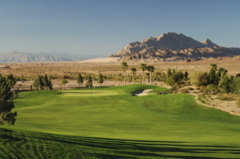 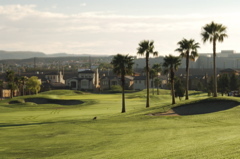 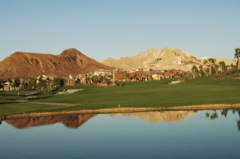 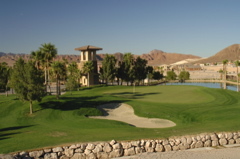 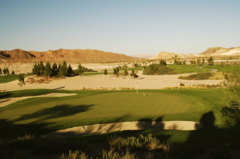 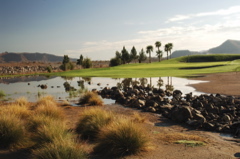 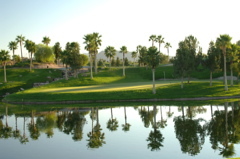 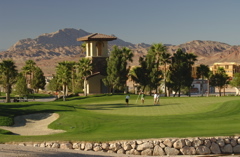 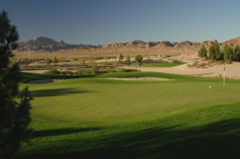 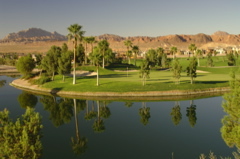 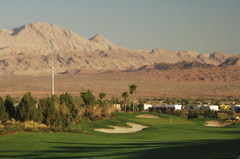 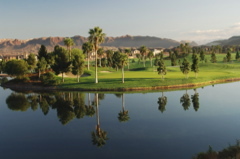 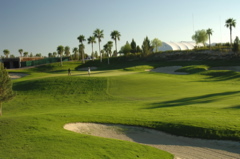 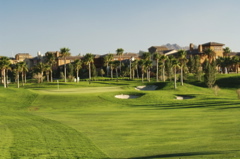 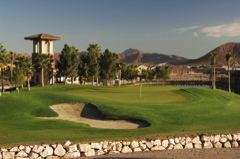 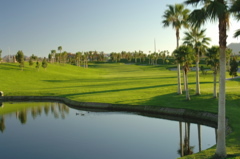 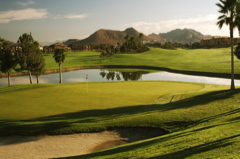 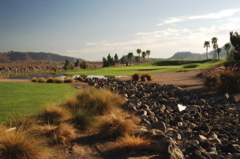 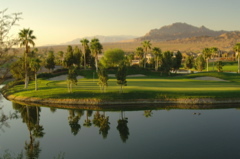 Golf Course Summary: Tuscany Golf Club is a fantastic daily access venue located just 15 minutes off the Vegas Strip. 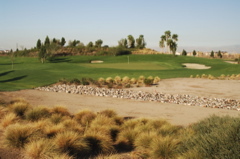 Overseed of Rye grass makes the golf course rich and lush year round. 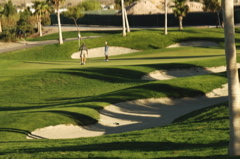 The course design is complete with numerous bunkers and large greens and is playable for all level of golfers. 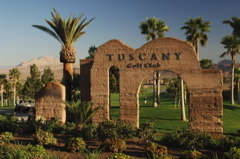 Tuscany is surrounded by mountainous terrain Tuscany Golf Club’s centerpiece will be a spacious 31,000 square foot Olde World Tuscan Village which will feature a golf retail store, a pub and fine dining restaurant as well as banquet and meeting facilities. 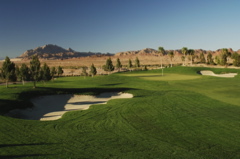 An expansive 9,000 square foot patio will offer unmatched views of the golf course, surrounding mountains and the world famous Las Vegas Strip.